Kayak and hike Hawai‘i with the very best! 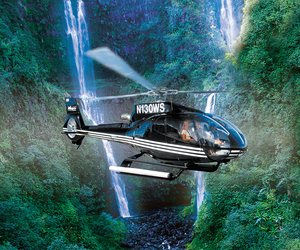 HAWAI‘I PACK AND PADDLE will take you to white sand palm-fringed beaches, tiny black sand coves, waterfalls in lush green rain forest valleys and up close to red-hot lava eruptions. They offer something for every adventure level – one day kayak trips, four day kayak / hiking excursions, or a week long multi-sport paddling, hiking, island-style adventure. The day kayak and snorkel tour takes you paddling along a coastline of breathtaking scenery. Snorkel at a pristine reef with their knowledgeable guides who will identify the beautiful Hawaiian fish and coral. 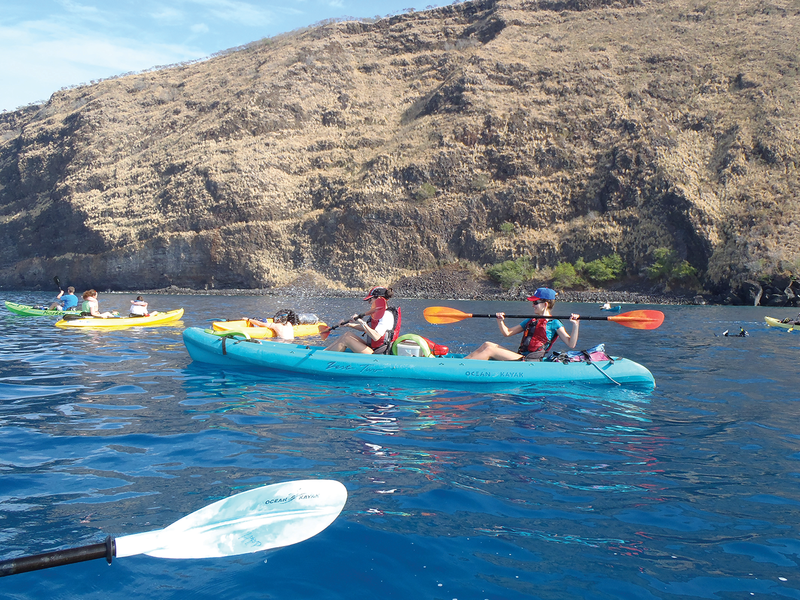 Discover what the Big Island has to offer with Hawai‘i Pack and Paddle!